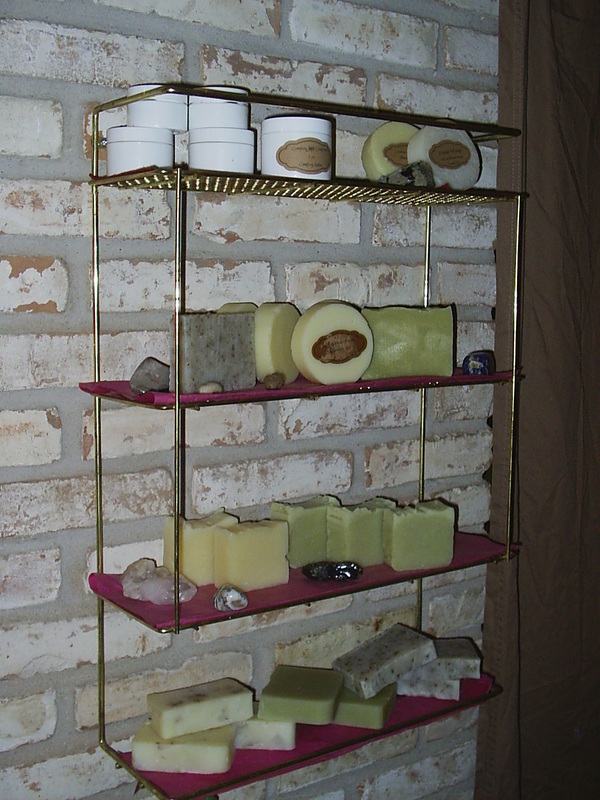 Besides providing excellent reflexology sessions, I also make soap from all natural and organic oils infused with various herbs, some from my own garden. I love to experiment, so if you have an idea for an herb or essential oil to add to a batch of soap, let me know! 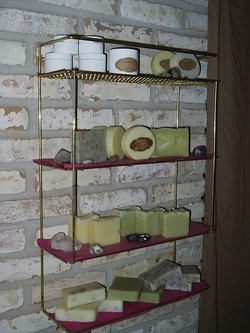 These soaps are all natural and are typically safe and soothing for all skin types. I also make a shampoo bar, which works well for some hair types. The herb Comfrey is a passion of mine. Since learning of comfrey in early 2011, I have been a huge fan of the herb. I now have about 20 comfrey plants in my yard and use this herb in many of my soaps as well as the comfrey salve. Comfrey is a great tissue healer, especially for skin. If you have a wound, use comfrey salve on it. It will probably heal twice as fast!